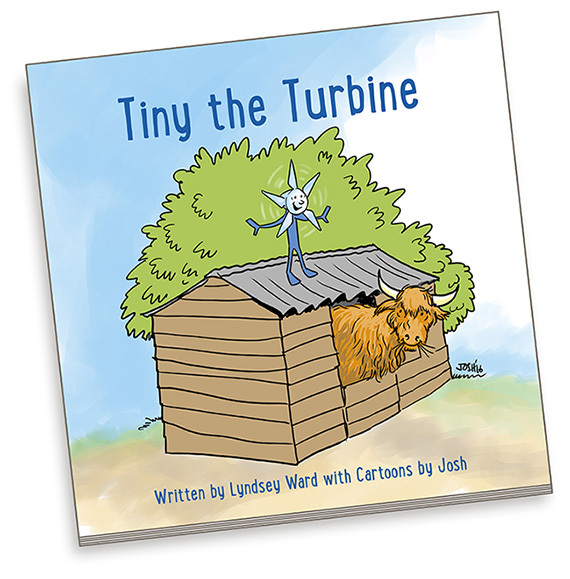 Tiny the Turbine is a story written by Lyndsey Ward with cartoons by Josh and available as a PDF download for £5. Please note – The Digital Download plugin does not work with the latest version of WordPress but I am trying to fix it. Please contact me direct for a PDF copy.